Mail call! It's that time of year again - for the annual tradition of binge watching bad Christmas movies as I put our annual little treats together. 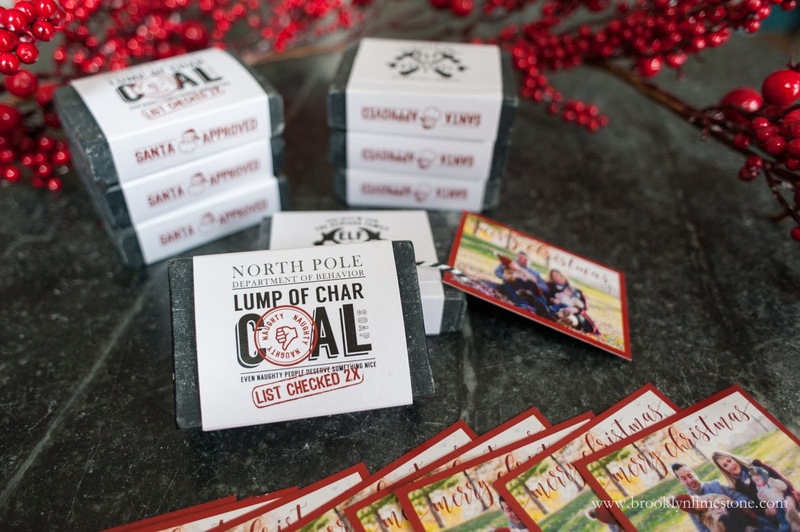 This year the gift was a lump / bar of charcoal soap.  If you are new to Brooklyn Limestone you might be wondering just what this is all about Each year we send out a little gift in place of traditional cards. 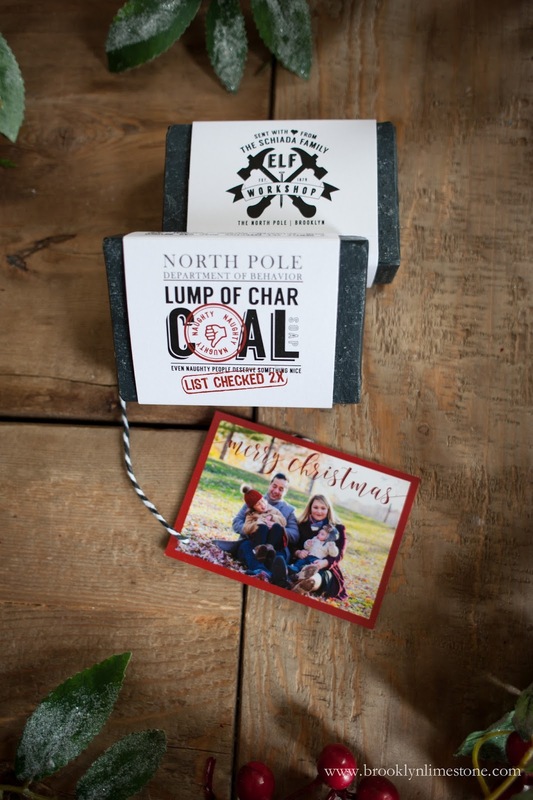 Prior years have included an antler bottle opener, elfish socks, "reMARKable" (get it?) 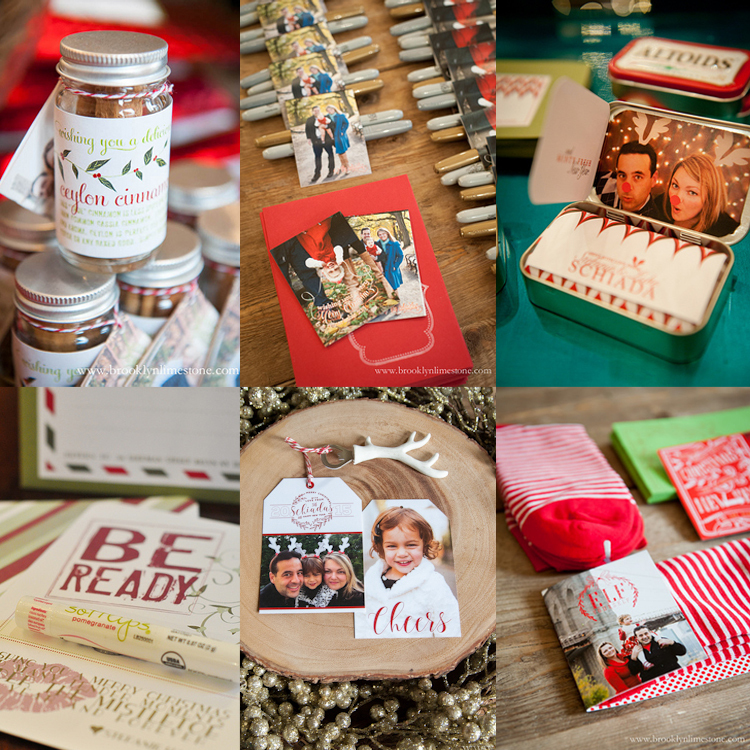 markers, seasonings greetings, merry mints, mistletoe prep, tea towels and lots more. 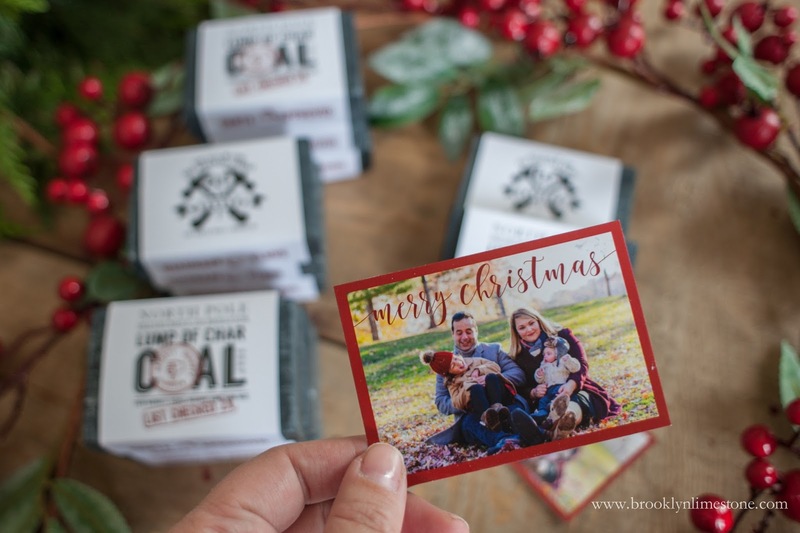 It's our fun little tradition and I hope our Christmas card list enjoy the little surprise every year. I absolutely love this holiday tradition of yours. Very impressed and always makes me smile to see what you're up to each year! Those are adorable. I love the packaging, did you print them up yourself or did you use a printing company to do them? Fun graphics and good quality paper are two of my favorite things in life. Depends on the item - something like this I have professionally printed because its so much easier to do. For something like the tea towels, it wasn't practical to have such a small number printed so I made them myself. You never fail to come up with another inspiring great idea each year! Just curious how did you package the soaps for the mail? This is one of those greetings that is as much fun to envision and create as it is to receive. Makes me wish I was on your mailing list. 'Soap-fully', your first Christmas with Oscar was just even more joyful.